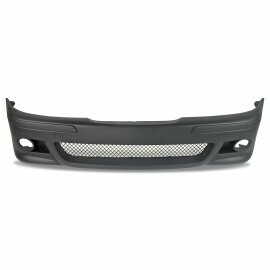 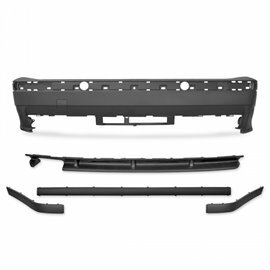 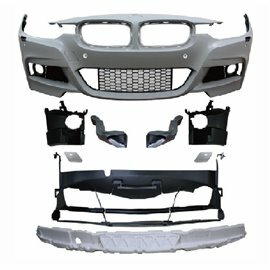 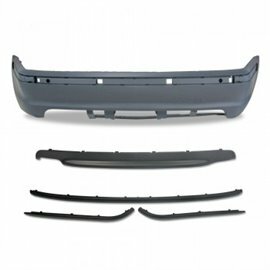 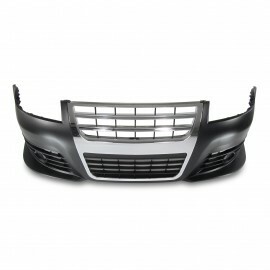 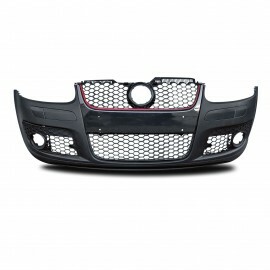 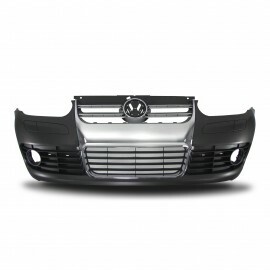 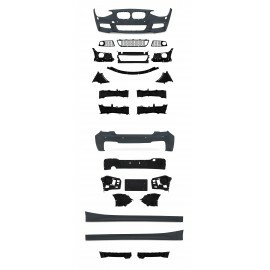 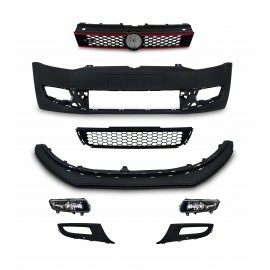 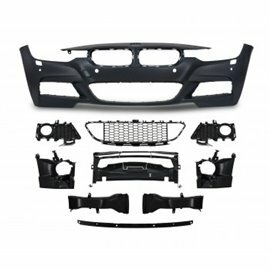 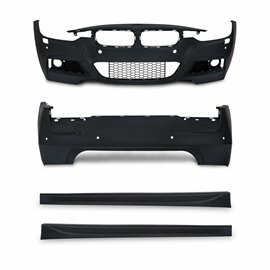 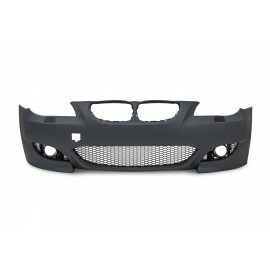 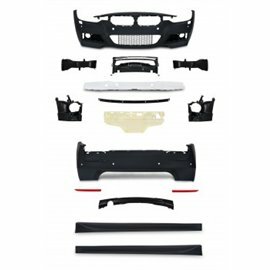 This high quality bumper gives your car a sporty design. 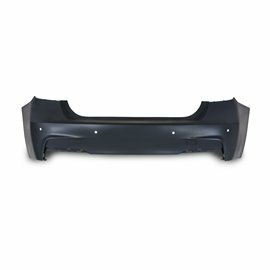 The bumper is attached to the original mounting points. 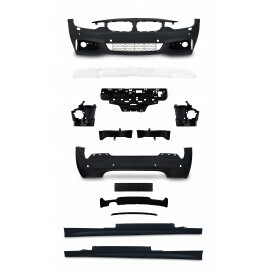 It is made of paintable, shatterproof and shock resistant plastic. 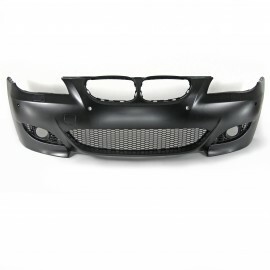 This high quality bumper gives your car a sporty design. 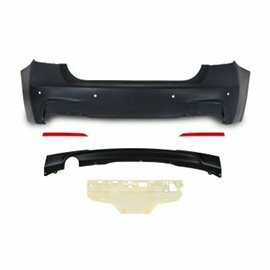 The bumper is attached to the original mounting points. 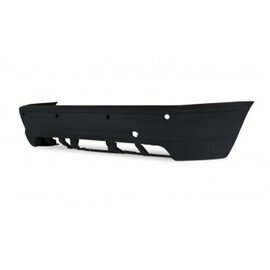 It is made of paintable, shatterproof and shock resistant plastic. 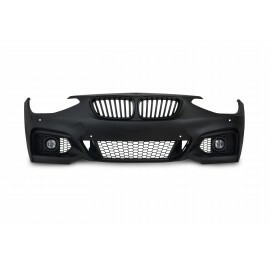 It includes a racing grid and has recess areas for the fog lights. 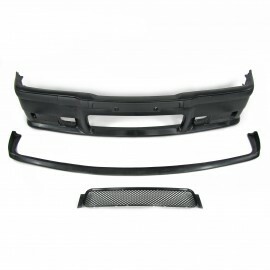 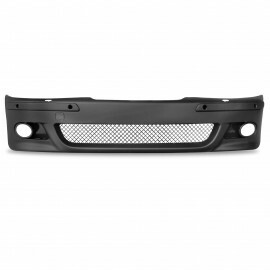 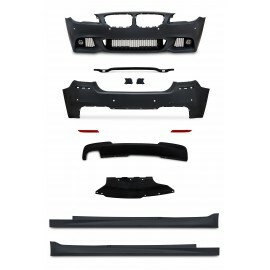 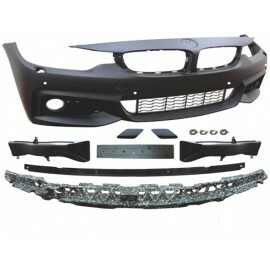 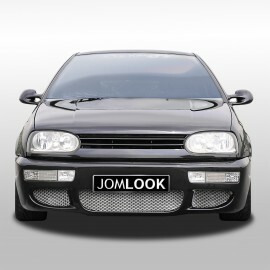 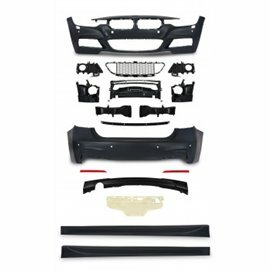 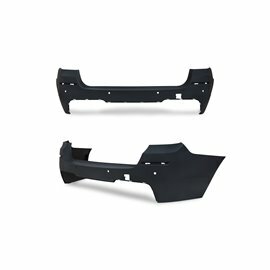 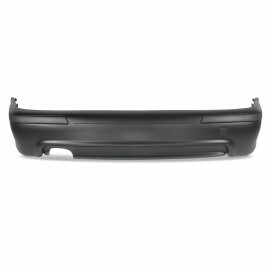 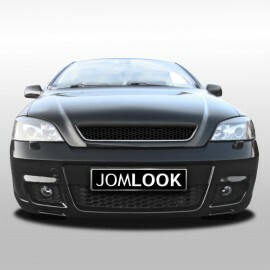 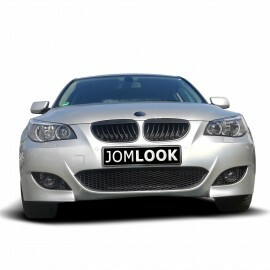 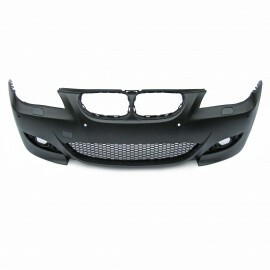 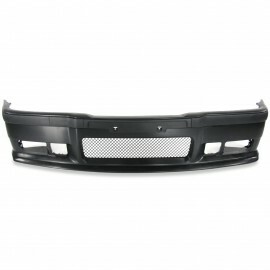 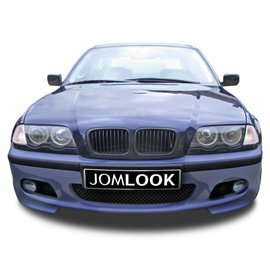 Matching rear bumper can be found in our shop by searching the item number 5111283JOM. 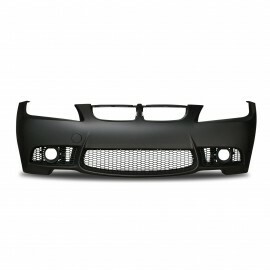 This high quality bumper gives your car a sporty design. 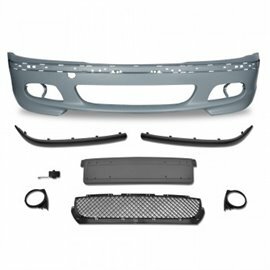 The bumper is attached to the original mounting points. 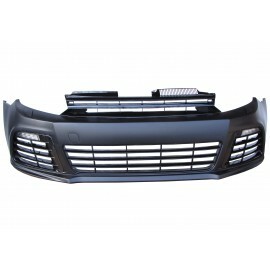 It is made of paintable, shatterproof and shock resistant plastic. 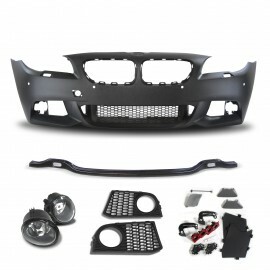 It includes a racing grid and has recess areas for the fog lights. 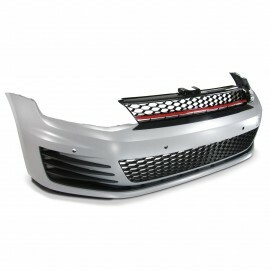 This high quality bumper gives your car a sporty design. 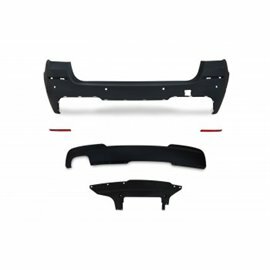 The bumper is attached to the original mounting points. 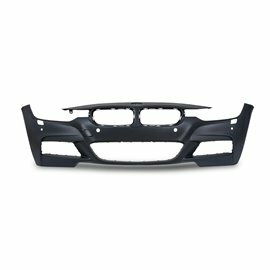 It is made of paintable, shatterproof and shock resistant plastic. 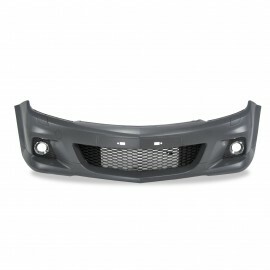 Matching fog lights can be found in our shop by searching the item number 82331. 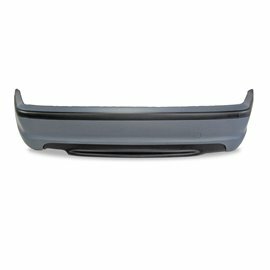 This high quality bumper gives your car a sporty design. 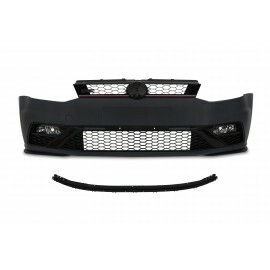 The bumper is attached to the original mounting points. 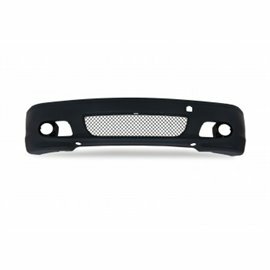 It is made of paintable, shatterproof and shock resistant plastic. 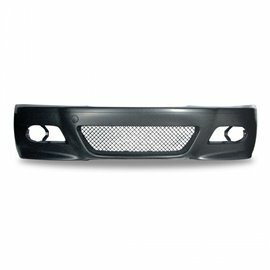 Matching fog lights can be found in our shop by searching the item number 82877. 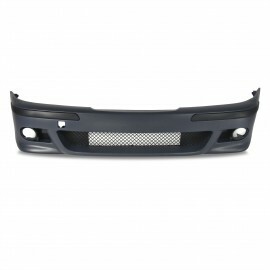 This high quality bumper gives your car a sporty design. 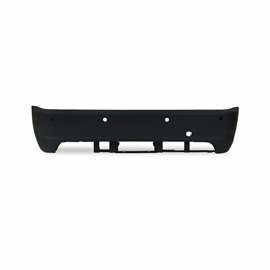 The bumper is attached to the original mounting points. 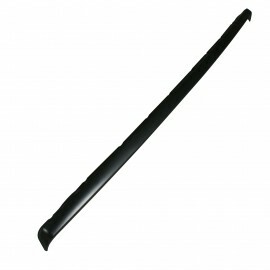 It is made of paintable, shatterproof and shock resistant plastic. 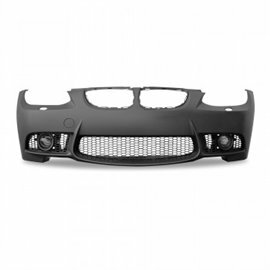 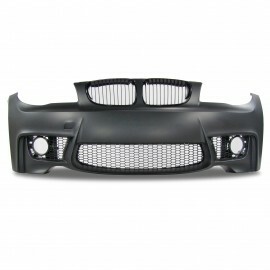 Matching grilles can be found in our shop by searching the item number 1P853653JOE or 1P853653MOE. 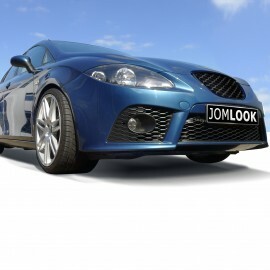 This high quality grill trim spoiler gives your car a sporty design. It is made of paintable, shatterproof and shock resistant plastic.